YAMAGUCHI - TV comedian Yasuo Saito and another man were struck and killed on the Chugoku Expressway in Yamaguchi Prefecture on Saturday after exiting their car following a crash, police said. The other man was identified as Kotaro Sunamori, 55. Saito, 37, whose stage name was Sakurazuka Yakkun, was traveling to Kumamoto Prefecture with four other men when their car crashed into the center lane divider in Mine, Yamaguchi Prefecture, police said. Upon exiting, they were struck by other vehicles at around 4:50 p.m., they said, adding that it was raining at the time. Saito was en route to perform a concert in Kumamoto. Two of other three men in the car were taken to the hospital for minor injuries. 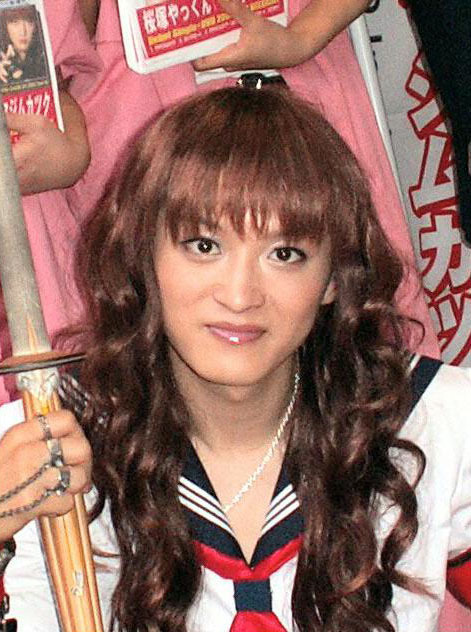 Saito performed his Sakurazuka Yakkun routines while dressed as a schoolgirl and carrying a bamboo sword. The popular comic often enjoyed getting the audience involved in his acts. 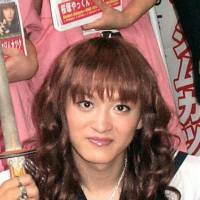 In 2010, he launched a band whose members dressed as girls.